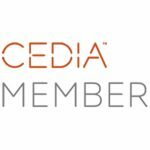 Procella’s cinema division continues to grow at a very rapid pace! 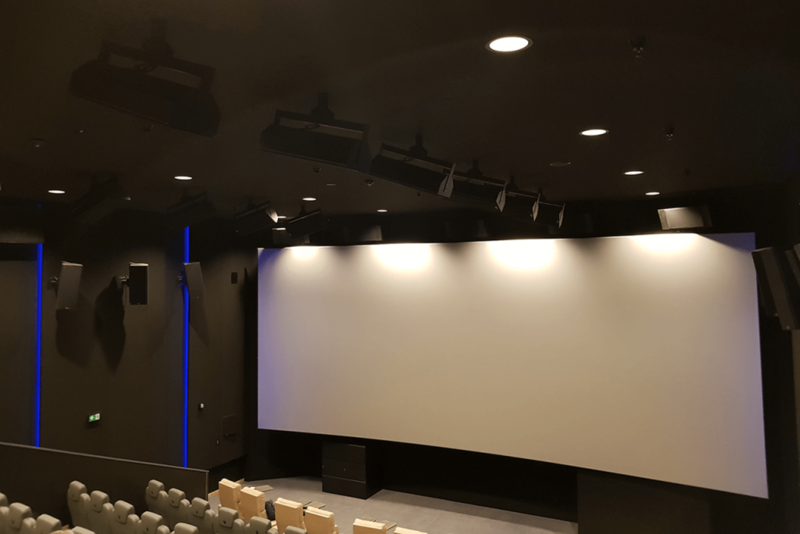 Our most recent installation was completed in March with the commissioning of the ODEON multiplex in Oslo, the largest cinema complex in Norway. 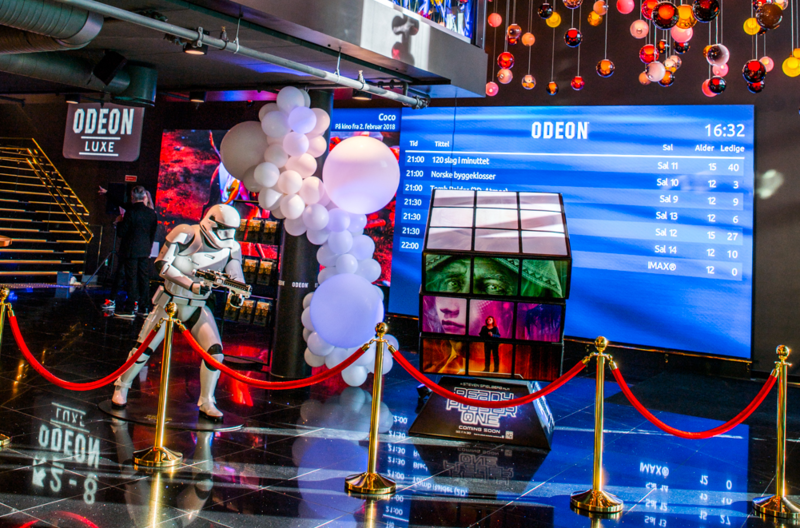 ODEON cinemas can be found in 10 cities in Norway, and the Odeon Cinemas Group is owned by the world’s largest cinema operator, AMC Theaters. The 13 Atmos-configured speaker systems utilize a full complement of loudspeakers to produce the optimal immersive soundfield for the size of the room. The smallest rooms have 50 or more loudspeakers, powered by nearly 50,000 Watts of amplification. The largest rooms have the full Atmos complement of 64 loudspeakers and subwoofers, driven by over 90,000 Watts of power. 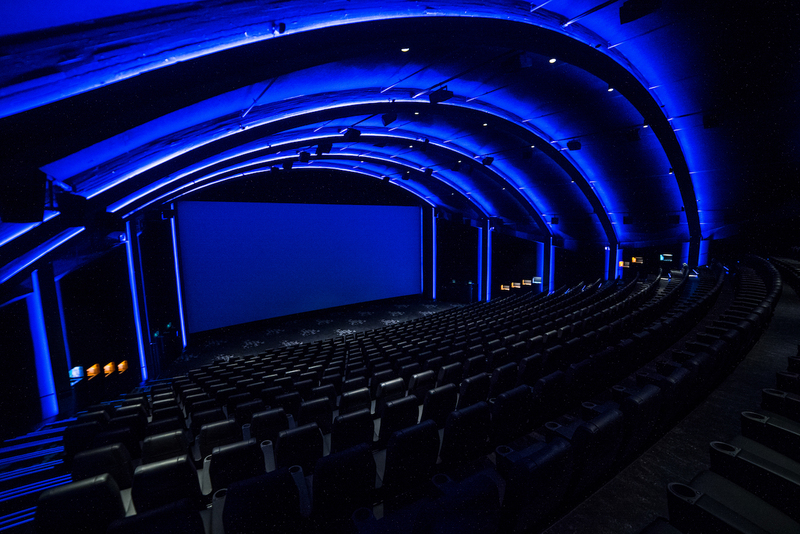 An additional IMAX room features the largest cinema screen in Norway and IMAX’s proprietary immersive 3D audio system. 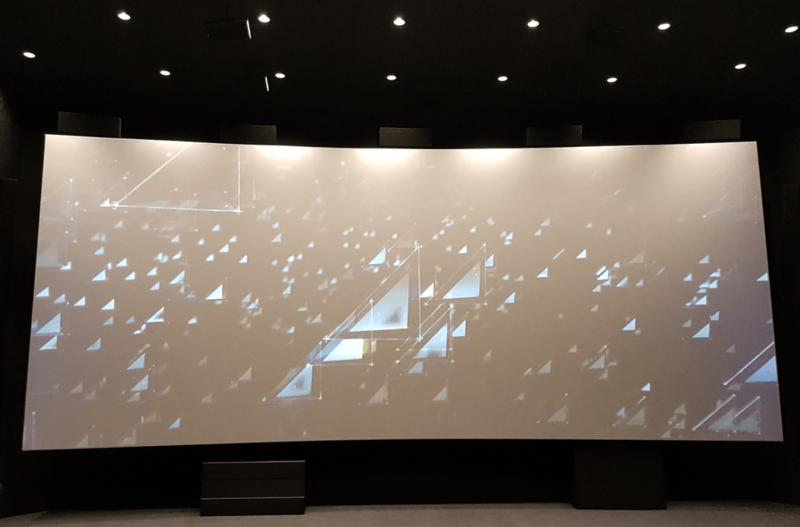 “We use Procella because they are the only speakers we have worked with that fit the requirements of Dolby Atmos," said Ari “Jaska” Saarinen, technical manager at Finnkino and technical supervisor for the ODEON Norway multiplex. 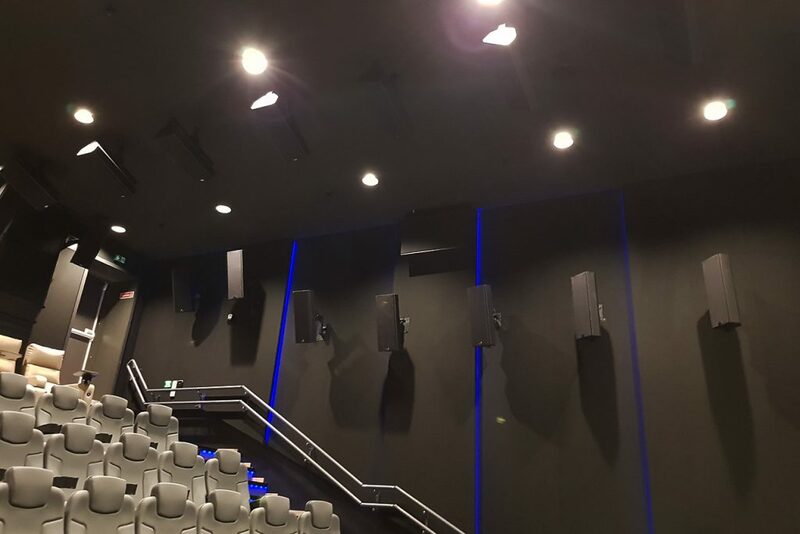 The Procella screen channel speakers are placed above the solid, non-perforated screen instead of the usual space behind the screen. All Procella loudspeakers for this projects are custom made. This unique configuration, called AS2, was created and developed by Ari Saarinen and Ari Salenius. Cinema enthusiasts have praised the system for its exceptional quality of both sound and image. 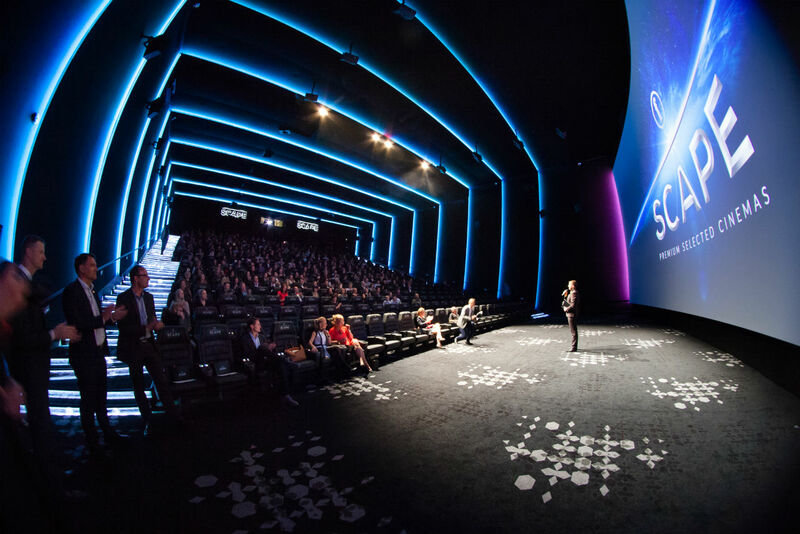 The AS2 system brings wider stereo imaging, superior transient response, and radically lower acoustical distortion to the cinema, allowing exhibitors to use the same playback levels as the film makers used to create the soundtrack in the mixing stage. 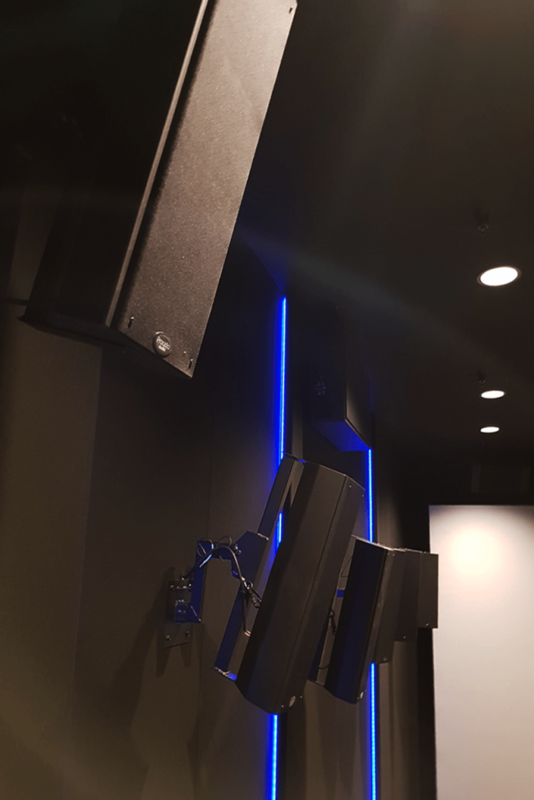 Procella loudspeakers have the unique ability to produce Dolby reference SPL levels in the cinema over the entire audible spectrum of 20Hz-20KHz. 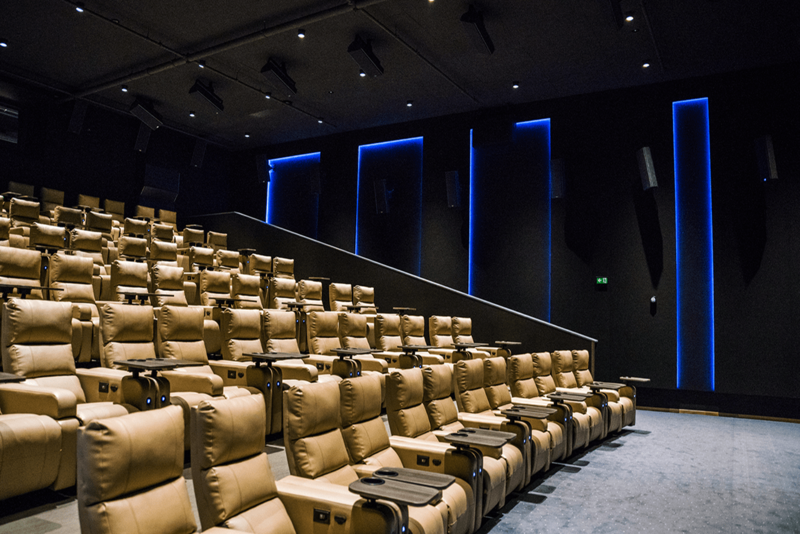 Completing the luxury experience, eight of the halls have several rows of VIP seats – extra wide adjustable soft leather armchairs, In the premium LUXE hall, every seat is a VIP luxury recliner. For food and drink, in the common areas, there is a 450 square meter kiosk space and a 10 meter long bar. said Ivar Halstvedt, CEO of SF Kino AS.